Those lashes will now flutter, with the Maxi Lash Curler by Savi. The curvy angle of the curler suits all eye shapes and the spunky fuschia silicone pad delivers perfect pressure without lash crimping. Your lashes will surely respond to this one in extreme positive. Explore the entire range of Eyelash Curlers available on Nykaa. 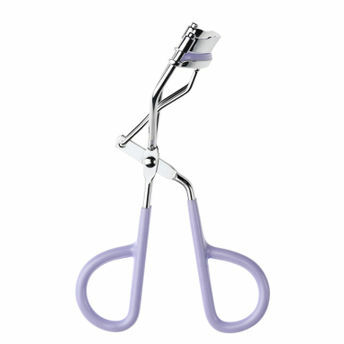 Shop more SAVI products here.You can browse through the complete world of SAVI Eyelash Curlers .